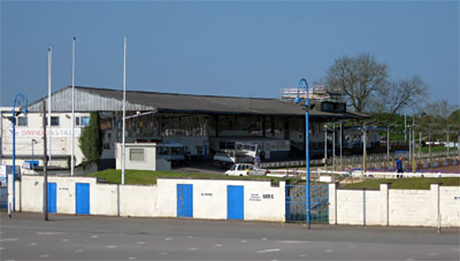 Swindon Speedway's new stadium has finally been given the green light after the final planning hurdle for their new stadium was overcome. Contractors will shortly commence work on the facility after the application for reserved matters approval (Detailed Planning Permission) was passed by Swindon Borough Council. The existing Stadium will continue to operate whilst the New Stadium is under construction and a move to the new facility is planned for April 2017. The news comes as a major boost to the M&S Van Rental Robins, who will now prepare to begin an exciting new era for the club. Co-promoter and team manager Alun Rossiter said: “Naturally we’re all delighted with this news, even though we knew it was only a matter of time. 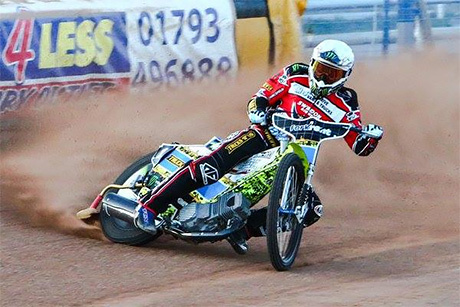 “As we saw with the new stadium at Belle Vue, these things don’t always happen overnight and there has had to be quite a lot of patience from everyone involved. Justin Tomlinson MP commented: “This has indeed been a long road, but we are finally at the point of starting work on a new stadium and I want to thank everyone concerned in getting here. 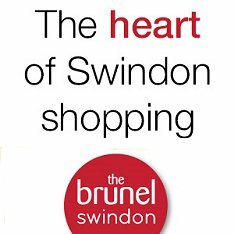 “This is a prime example of the Council working closely with operators and developers to make things happen and bring brand new, modern leisure facilities to Swindon." Plans were first discussed way back in 2007.